Helping homeowners, landlords, condo associations, and commercial clients. materials and attention to detail. Correcting your existing code violations. Schedule your porch inspection, evaluation & estimate. 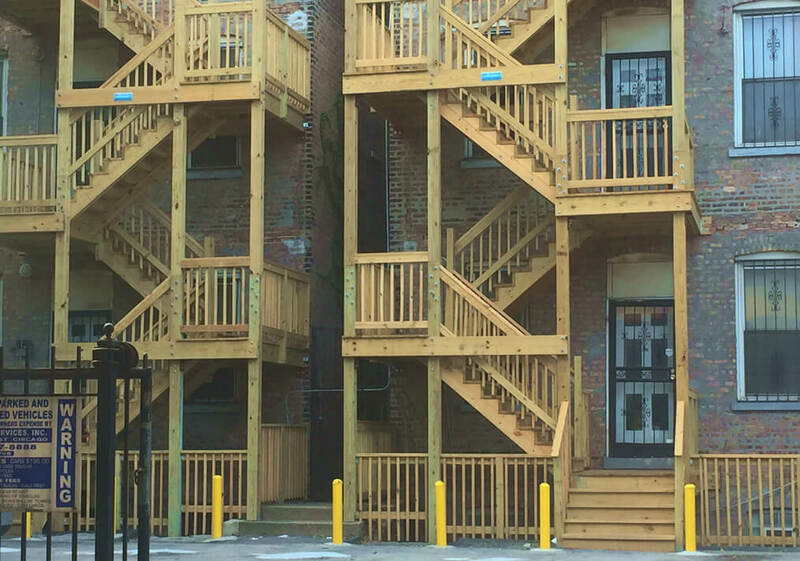 During the last 15+ years, we’ve build nearly 2,000 porches for Chicago and Chicagoland homeowners and businesses. 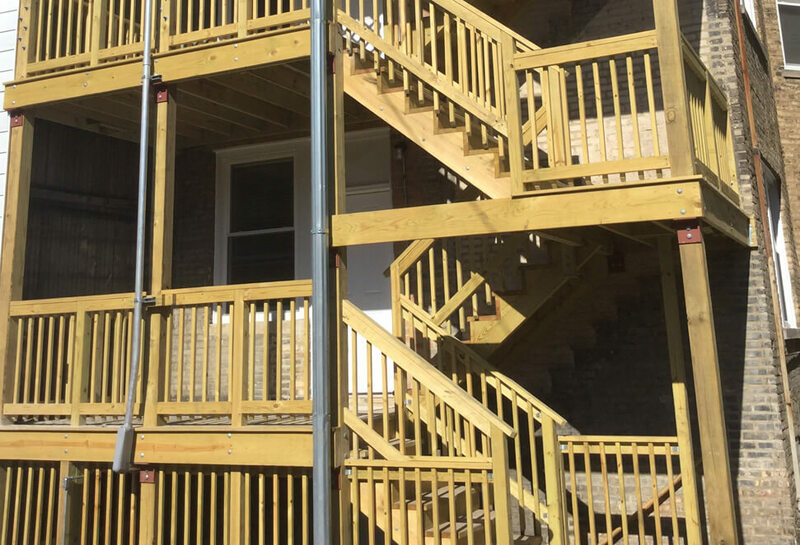 We specialize in two-or-more story wood porches, decks (multi-family projects), but also build with steel. When you call and work with Mr. Porch, you can relax. 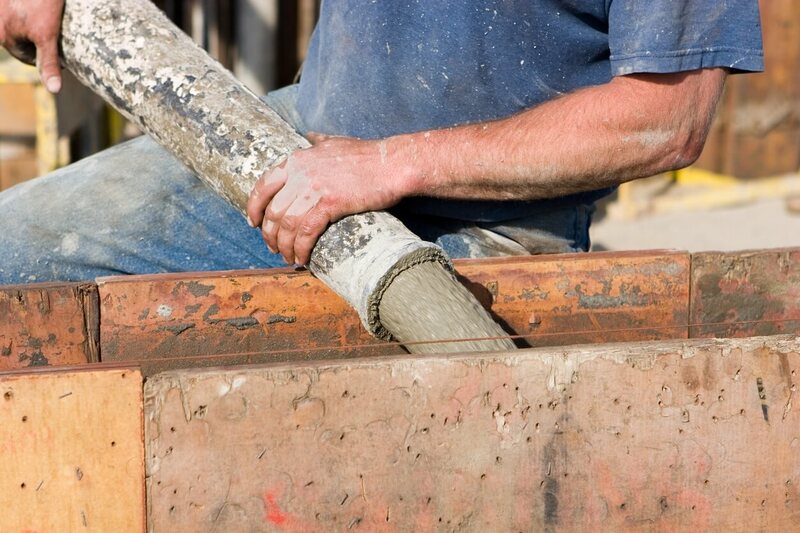 You’ll get a porch builder you can trust. 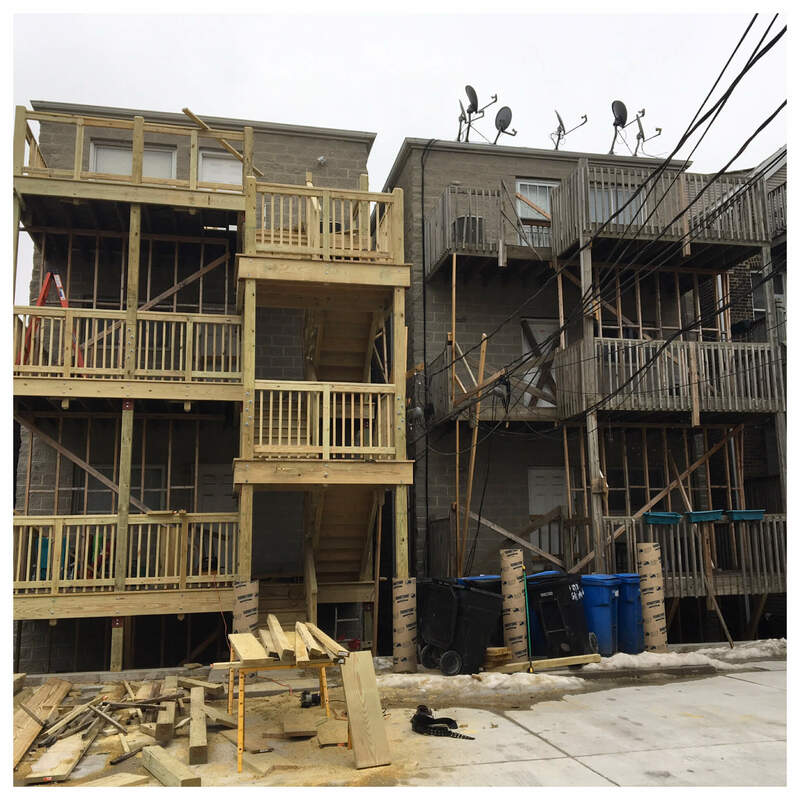 We handle everything, including consulting with you on your best options to managing all code and compliance corrections; creating architectural drawings; expediting / getting all city permits; doing all necessary concrete work; and building you the best porch you’ve ever stood on. We are there for you with a smile, quality work and fair pricing. 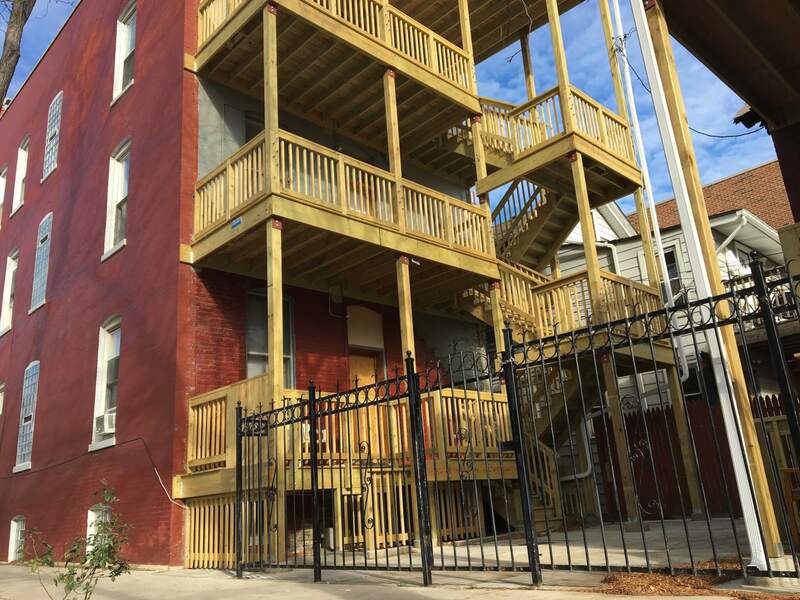 Design, build, pour, reinforce, repair and ensure walls fully support your porch; correct violations; and more. 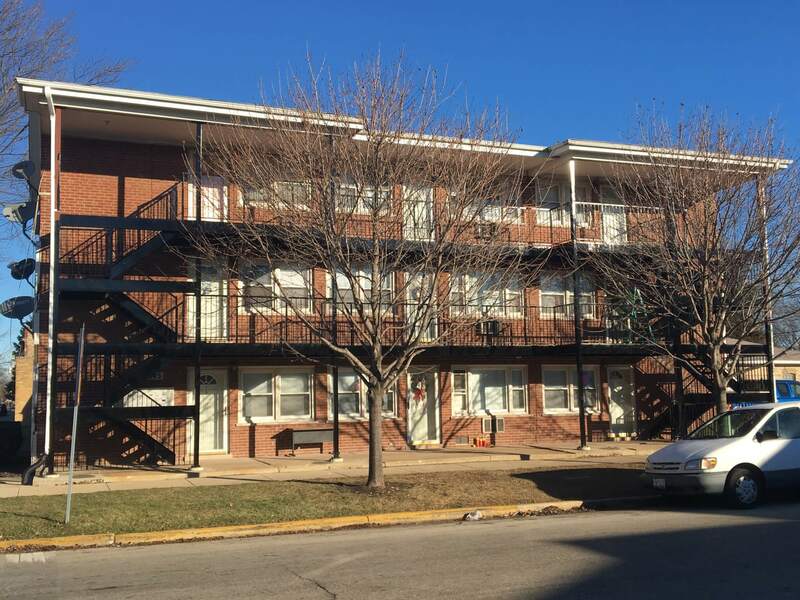 Brick, concrete, stone and cinderblock repairs; violation corrections; build new footings, extra supports; and more. Clean and revitalize wood and metal surfaces; protect with deep-penetrating sealants or paints; give new life to your porch. A new installation, repair or replacement. Any type of roofs including bitumen, TPO, EPDM, BUR, PVC, SPF and etc. Removing and replacing deteriorated, damaged and missing mortar in between brick, block, stone and other masonry surfaces. Collaborative design meetings; comprehensive architectural blueprints; structural problem solving; and more. 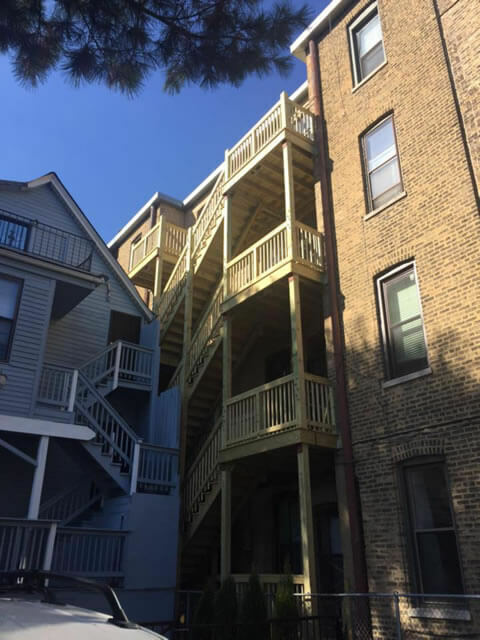 All exterior wood and metal porches, stairs and related structures; porch and deck repair; total porch restoration. Our clients are mostly homeowners and business but we also built for commercial buildings. 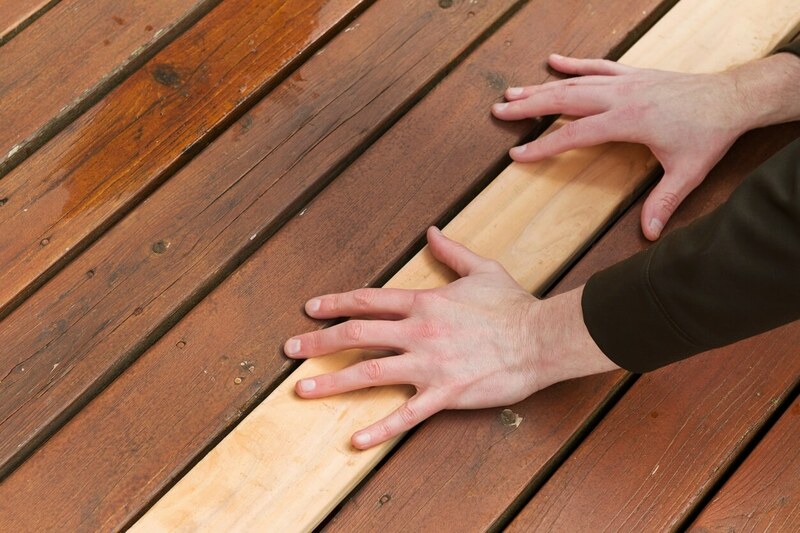 Our porch builder team is specialized in two or more story wood porches and decks. Besides having expertise in wood, we also build in steel. 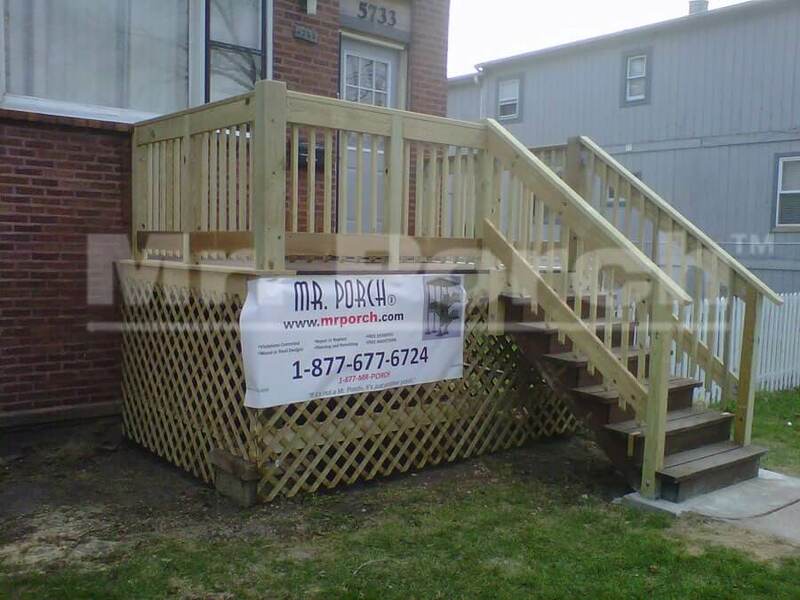 You can trust Mr.Porch for a brand new porch or renovate the old one. We cater for all sorts of work either new or old. 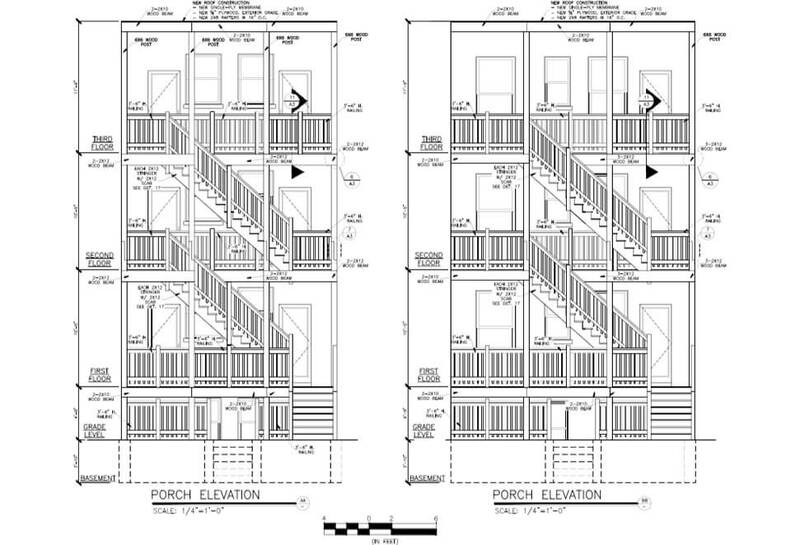 New Porch builder: Starting from the initial drawing, our team is ready to collaborate till the last nail is drawn. Also, we set up our meetings in all stages of development and take care that all the decisions are made according to our customer’s desires as making our clients happy and satisfied is our goal. 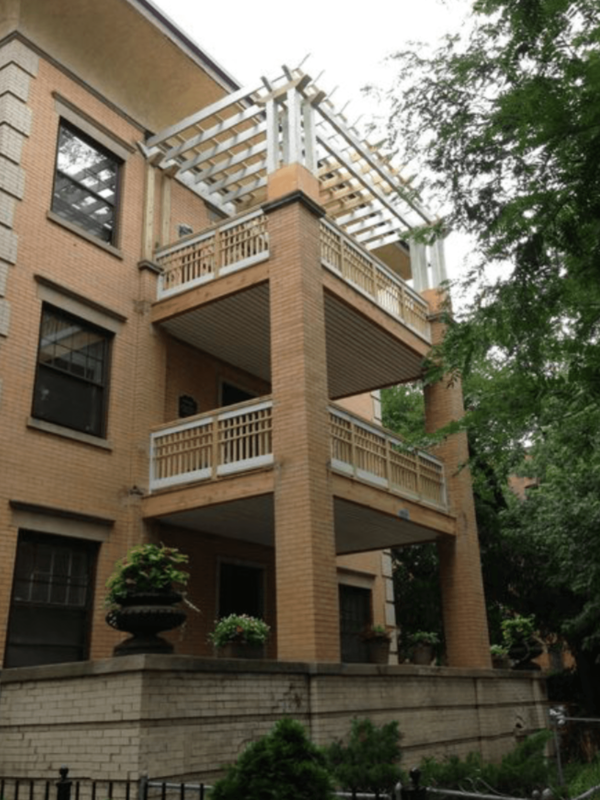 Repairs: Revitalizing the old place seems hectic and a lot of work but our team has all the expertise of converting the old place into a new construction without havoc. Architectural Drawings: We strive to achieve the maximum usage of space as we are well aware of the increasing demand of homeowners of maximum space availability. Also, a number of design considerations are available. 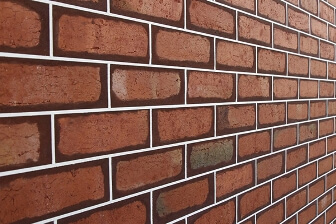 Tuckpointing: We have a team that has the expertise, skills and high quality products and equipment for tuckpointing. 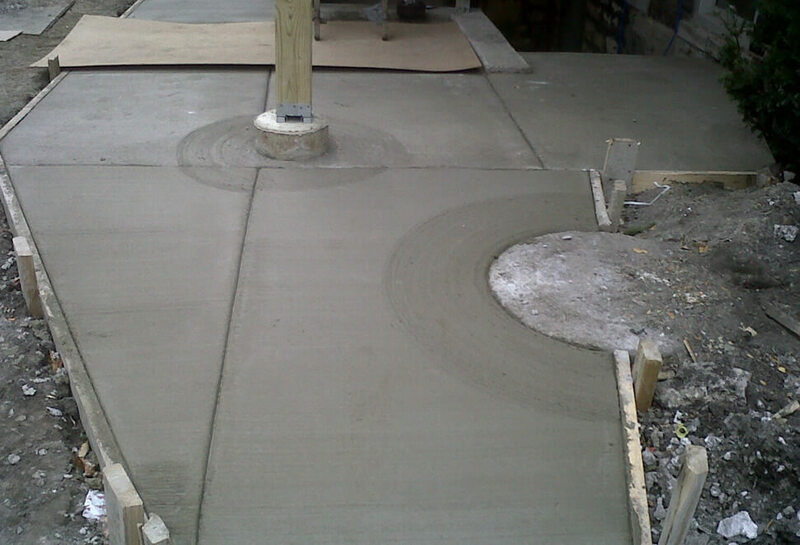 Masory Repairs: Mr.Porch works on all sorts of concrete floors starting from stamped driveways to patios, to pools and steps. Roofing: We use the best materials and provide excellent workmanship for replacing or repairing the roof. Powerwashing and sealing: Our team provides power washing to all sorts of wood which has been used to create decks, fences, pergolas and gazebos. Also, the specialized equipment and efficient workers enable us to provide our customers a detailed cleaning. Retaining walls: At Mr.Porch we not only provide service of constructing new walls but we can also replace the old ones. Mr Porch recently repaired our wood porch and we couldn’t be happier with their work. From beginning to end they worked hard to give us exactly what we wanted. 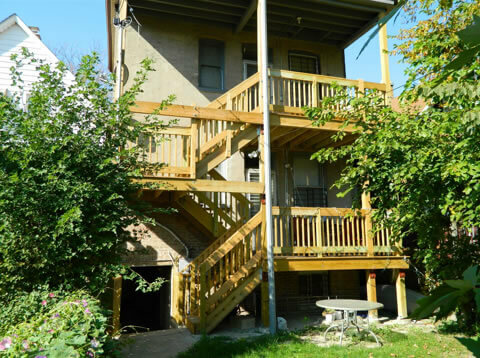 They were extremely professional and we could not be more happy with our new porch! Mr. Porch was very responsive and reasonable. Excellent work and complete professionalism! 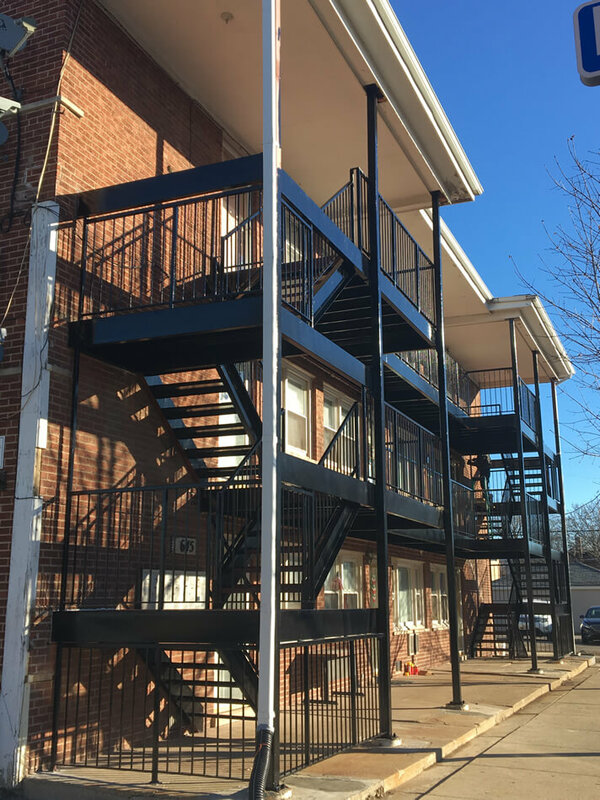 Staff was so easy to work with Mr porch built three new porches at our building, he used all the best materials and hardware.